Extracting WordPress subsites from multisite can be an arduous challenge if you are unfamiliar with the multisite database and folder structure. This guide walks you through step by step to extract the subsite from multisite using WP-CLI and bash. If it any point you struggle with this and want the subsite extracted for you then feel free to get in touch on Codeable. Now the basic folders exist for our multisite and subsite. You will get this formatted output below which is critical to extracting the WordPress subsite correctly. WP-CLI allows you to export database tables specific to each subsite by simulating that the request came from the subsite’s URL. If your blog_id is 1 then you should skip this step! This uses sed to replace the databas table names and redirect to a new sql dump we can use to import into the single site installation. tar -czf /tmp/wp-bullet.com/guides.wp-bullet.com/plugins.tar.gz -C /var/www/wp-bullet.com/wp-content/plugins/ . tar -czf /tmp/wp-bullet.com/guides.wp-bullet.com/themes.tar.gz -C /var/www/wp-bullet.com/wp-content/themes/ . tar -czf /tmp/wp-bullet.com/guides.wp-bullet.com/uploads.tar.gz -C /var/www/wp-bullet.com/wp-content/uploads/sites/2/ . If your blog_id is 1 then you should use this command since the blog_id 1 is special and has its uploads folder in the root of wp-content rather than in the sites subfolder of the uploads folder. Now you have 3 tar files containing the essential components for your WordPress multisite subsite. These tars will be extracted to the single site in the next section. 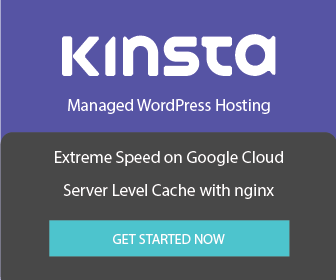 Enter your fresh single site installation with your WordPress files, here it is guides.wp-bullet.com but if you made a new domain name just replace that value. If you want to use a different domain or subdomain name then do a search and replace with WP-CLI. If you are using a subdomain that you want to keep the same then you can skip these next two search-replace steps. Regardless of your subdomain choice you should do a search-replace command for the old and new main domain path. You should replace your multisite path wp-bullet.com with your new single site path wp-bullet-guides.com. The --dry-run flag only shows you which replacements will be made. Please replace your multisite path wp-bullet.com with your new single site path wp-bullet-guides.com. 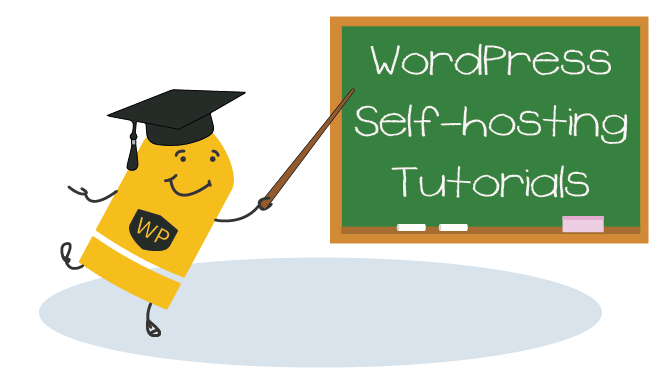 If you happen to have additional problems you may want to read the advanced database search and replacement guide for WordPress. Fix permissions, if www-data isn’t the owner’s user and group change them to the correct values. You can also use WP-CLI to drop these tables with the wp db query command. wp db query "DROP TABLE IF EXISTS wp_signups, wp_site, wp_sitemeta, wp_sitecategories, wp_registration_log, wp_blog_versions, wp_blogs;"